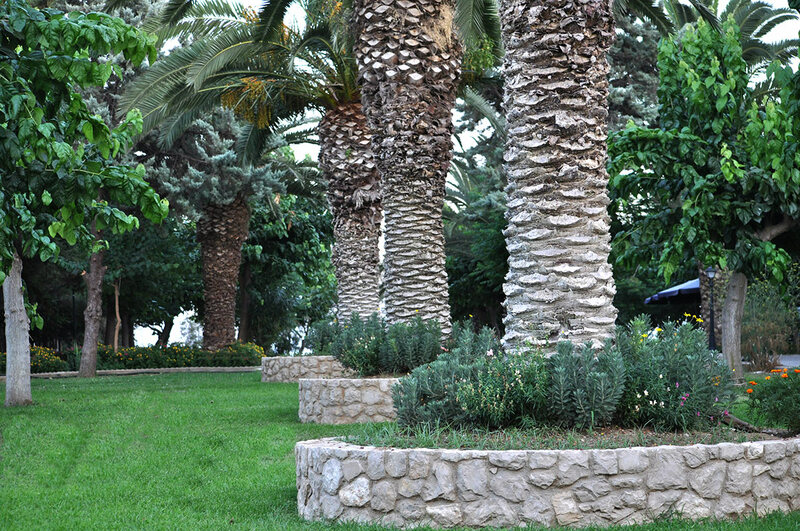 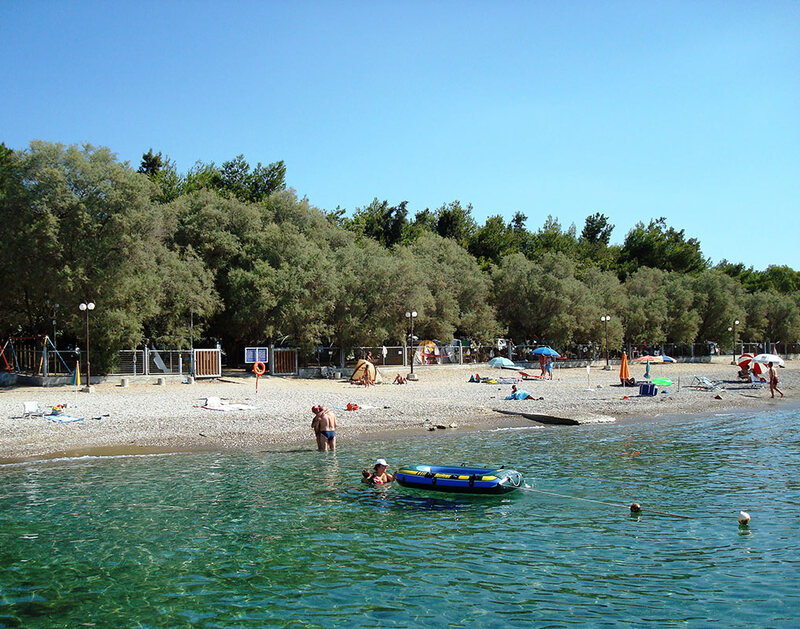 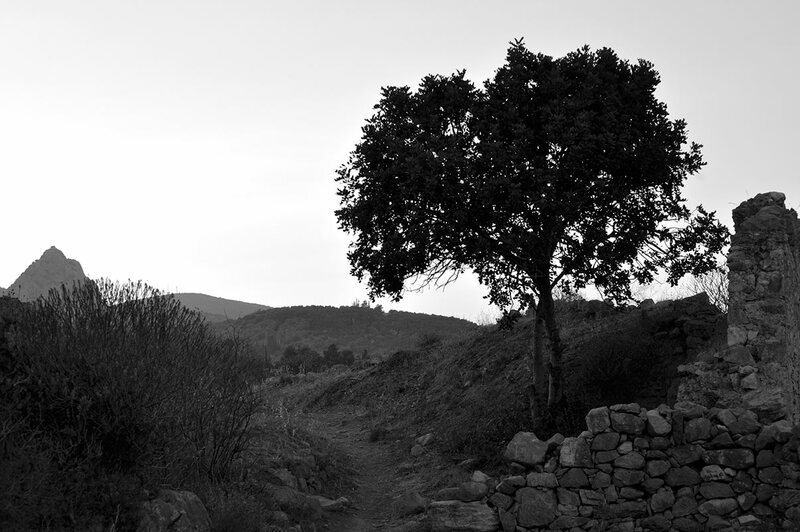 Camping Kastraki is situated in Ancient Asini. 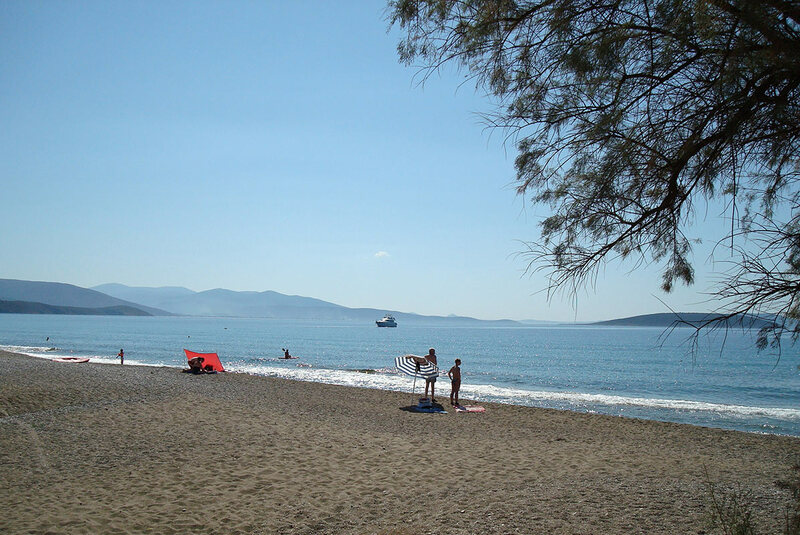 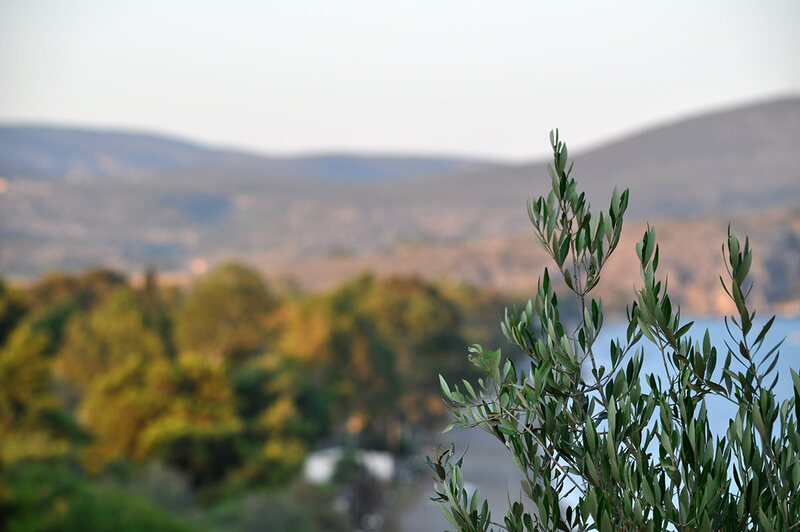 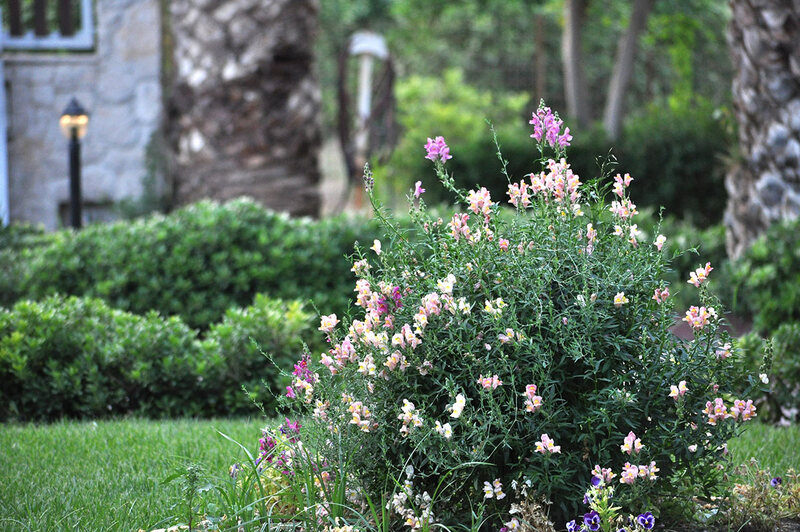 Camping Kastraki is situated in Ancient Asini in the area named Kastraki. 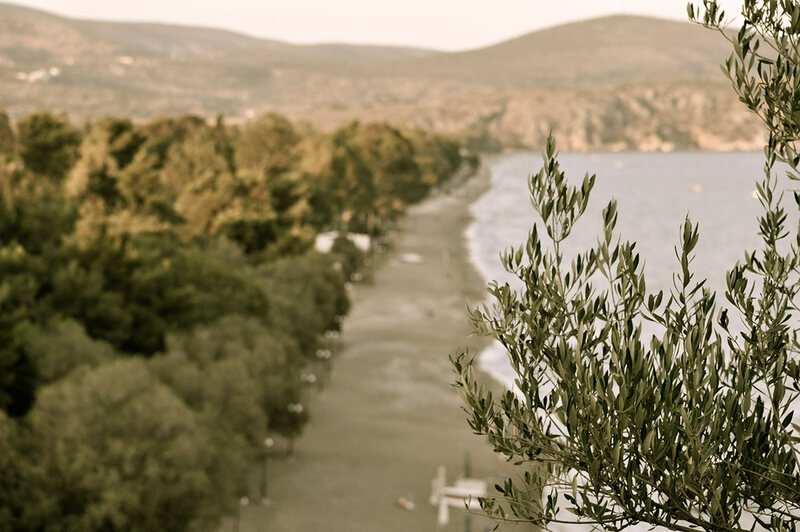 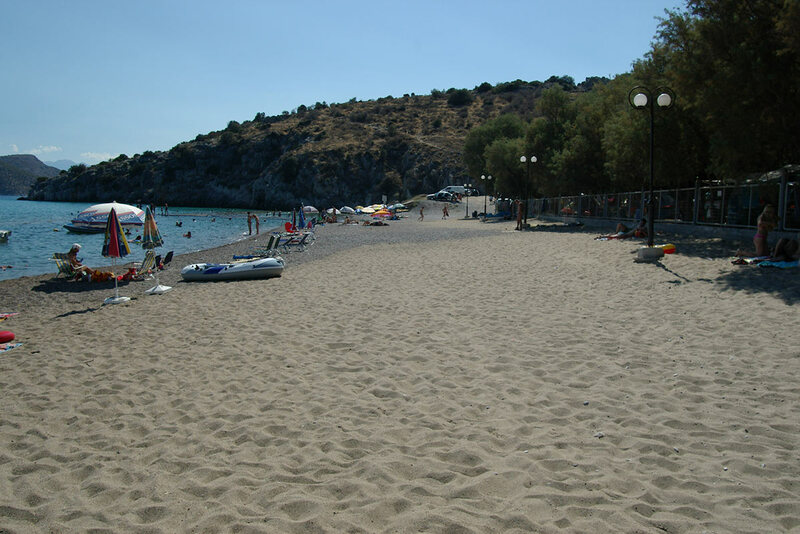 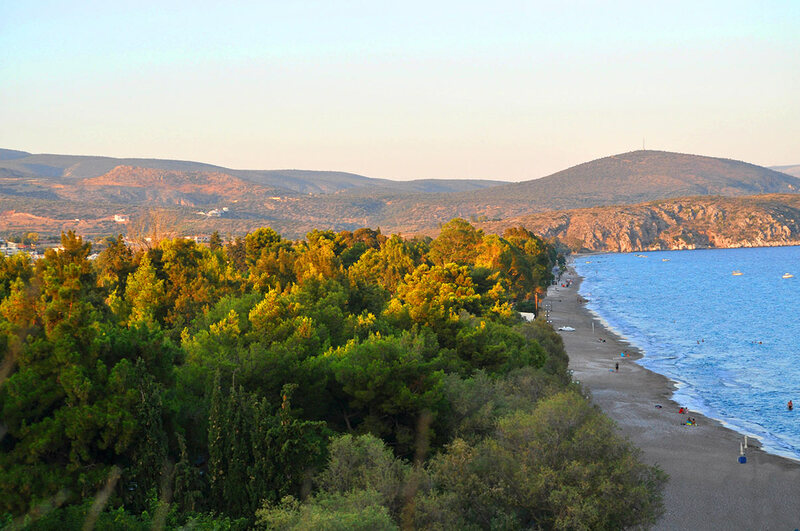 It is the coastal region of Asini, with its wide Plaka beach, an oasis in the prefecture of Argolis. 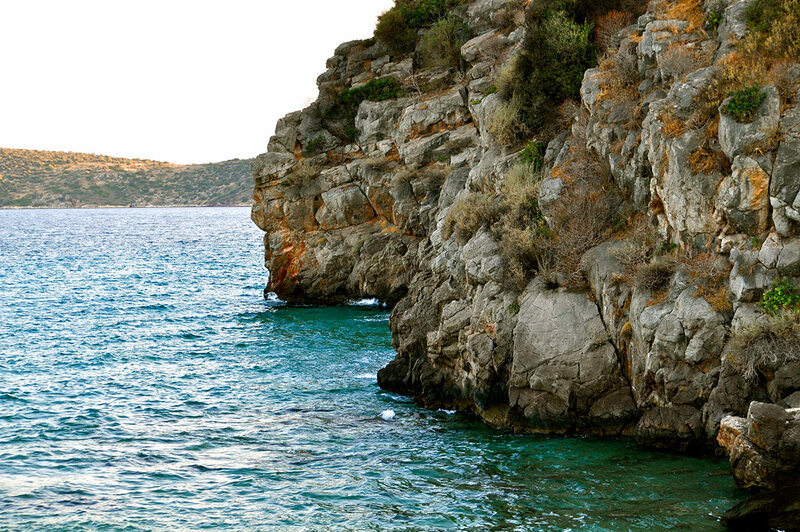 Adjacent to the campsite, in a rock by the sea, stand the cyclopean walls of Ancient Asini citadel. 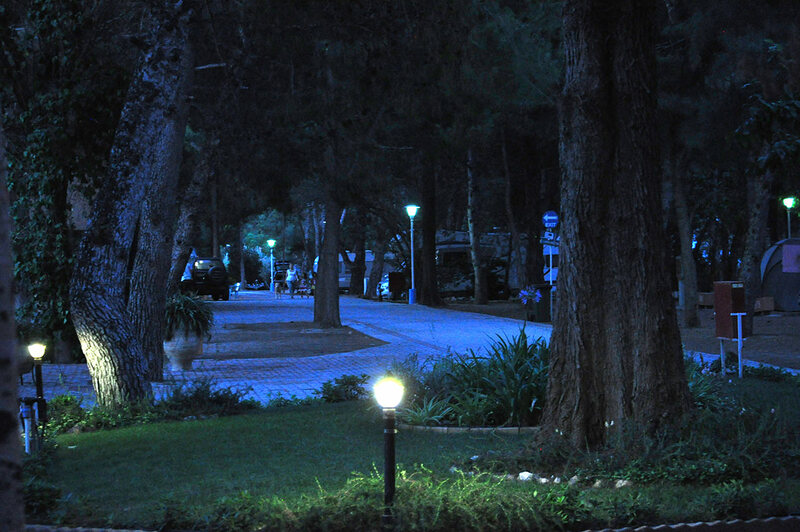 The campsite was named after the area, due to it’s close proximity to the castle. 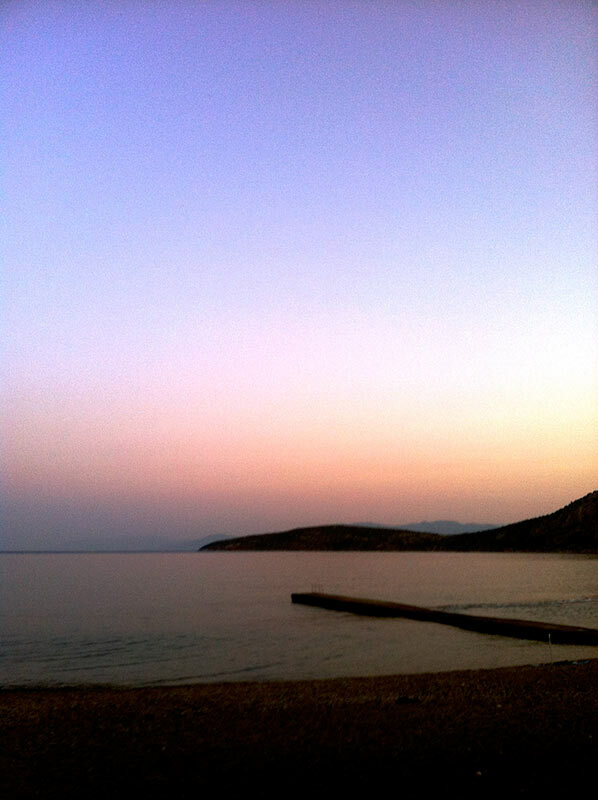 Kastraki in Greek means ‘a small castle”. 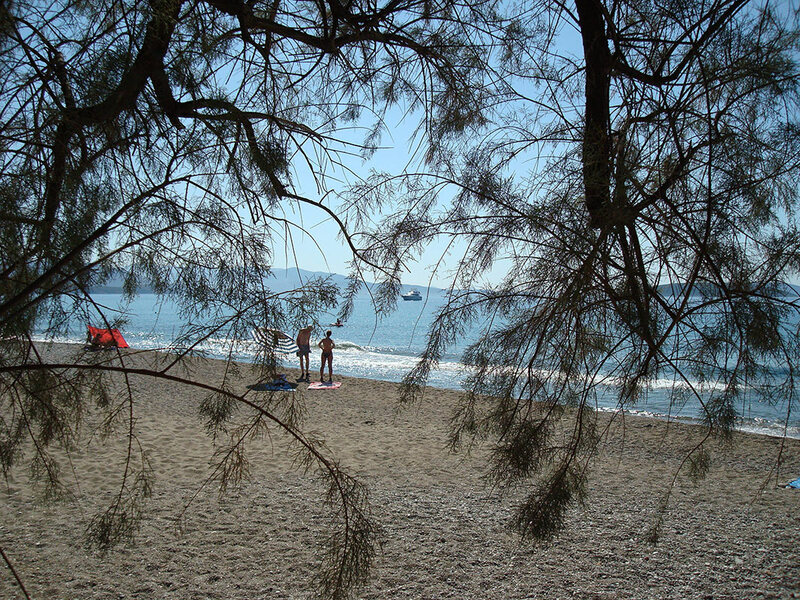 The camping is located along a 200m beach with sand, small pebbles and crystal clear waters. 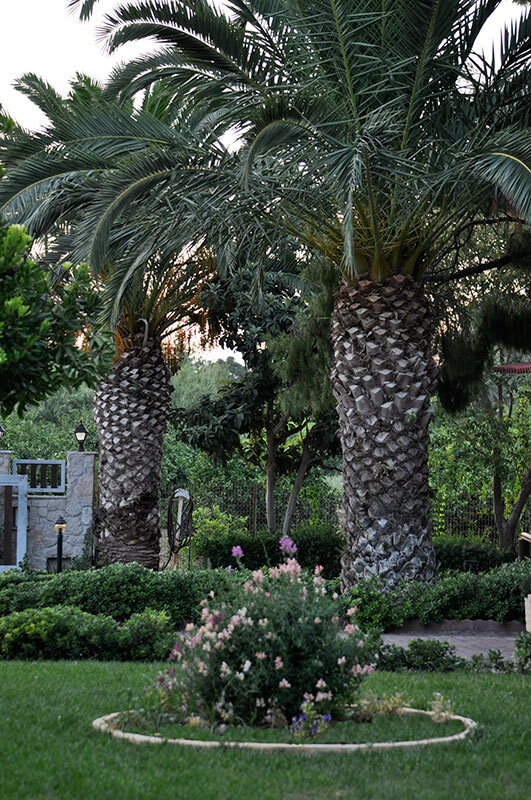 Rich vegetation of pine trees, eucalyptus, mimosas shade all of our flat pitches. 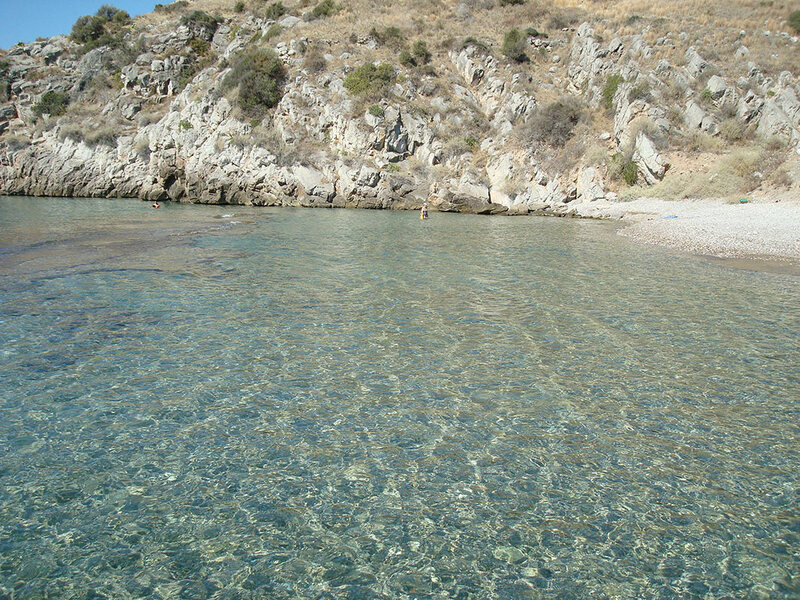 The villages of Tolo, Asini and Drepano are within 1Km distance. 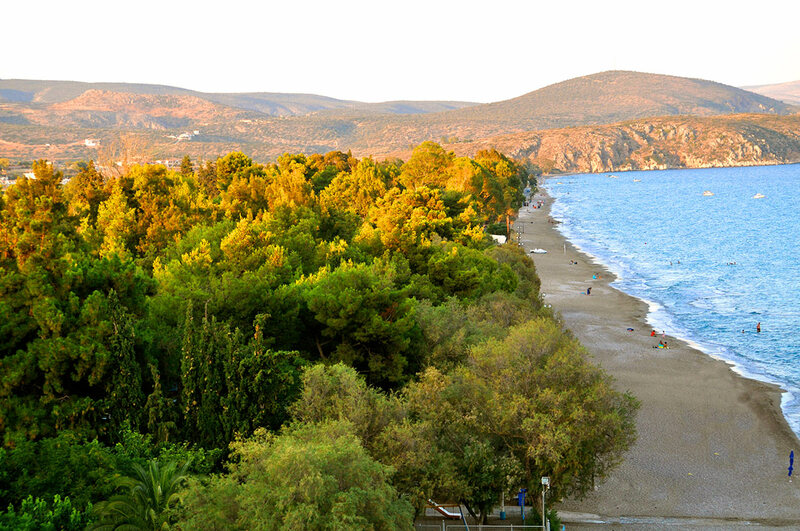 The historical and beautiful city of Nafplion is 10 Km away.